This month’s readaloud is Doña Flor, a tall tale about a giant lady with a giant heart. 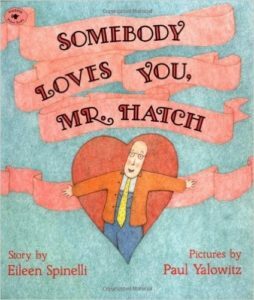 And since we are celebrating Valentine’s Day in a week, here are some other of my favorite picture books to share on the theme of love—that is the nitty gritty kind of sacrificial love, not the sappy, soppy stuff of Hollywood. They are ALL available on my site, as either readalouds or storycasts. Love between two very unlikely friends—a mountain of a whale and a mote of a mouse! Love that brings a lonely man into community! 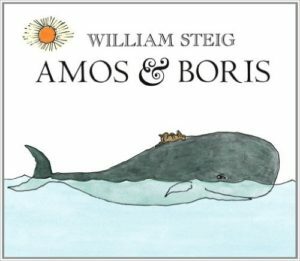 A perfect tale to show children how to deal with disappointment. 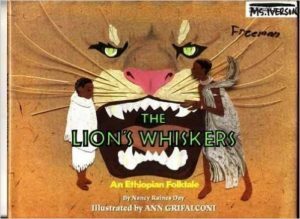 Always a hit at story time! 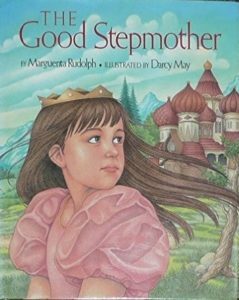 Love between father and daughter and love between child and potential stepmother. 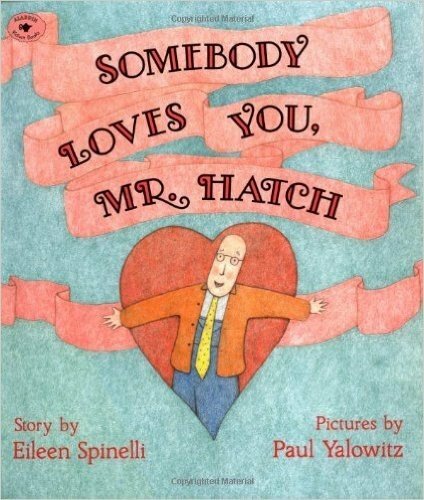 This story offers a very clever test of love from a child’s perspective. My daughter used to beg for this story over and over; I began to wonder if she secretly craved a stepmother over ME!!! 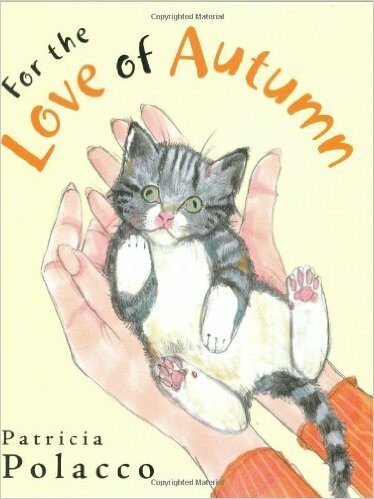 Romantic love that is sparked by the mutual love for a cat called Autumn. 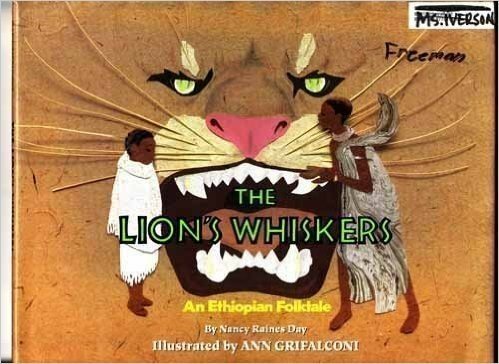 Children ADORE this book. I think they enjoy getting an inside peek into the personal life of a teacher and seeing children as matchmakers! 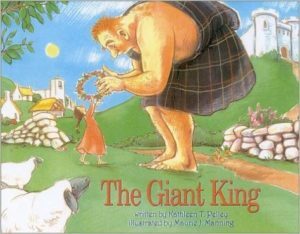 A Scottish tale of a lad who tames a fierce giant with love. 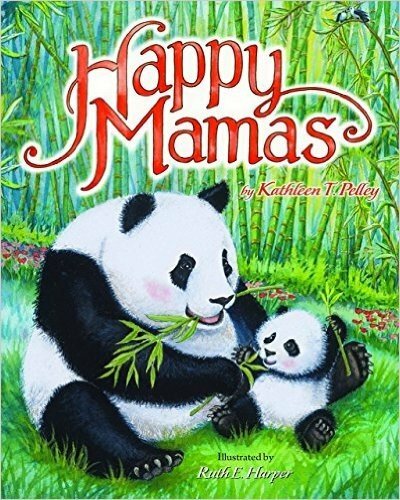 A lyrical ode to motherly love of animal and human mamas. Here’s to a LOVE of reading!